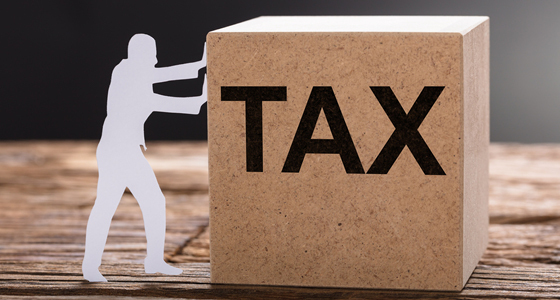 The Australian Chamber of Commerce and Industry calls on the Government to bring forward the legislated tax cuts for small, medium and family businesses. “It’s disappointing that the Senate has voted against tax cuts for all businesses, but that must not mean the death of tax reform,” Australian Chamber CEO, James Pearson, said today. “If we can’t legislate a tax cut for all businesses, then it’s time to bring forward the already legislated tax cuts for small, medium and family businesses with turnover of up to $50 million. “Right around the country businesses of all shapes and sizes, are telling us they are struggling to keep up with the costs of doing business. “Politicians have a chance to help business get on with investing, creating wealth and providing jobs. “We call upon the major parties to accelerate the legislated tax cuts to give small, medium and family businesses a fighting chance.